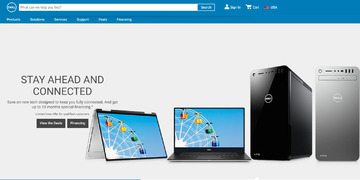 Dell Home & Home Office is a leader in laptops, desktops, monitors, printers, and other computer and electronic accessories. * Cash back varies according different products. Click a Coupon or click Start Shopping to earn Up to 5% Cash Back at Dell.